A new model of ferry operator CalMac’s MV Loch Seaforth is proving a hit with more than 400 sold in the 10 days since its launch. The cash paid out by CalMac to ferry passengers to compensate for technical faults has soared in the last year, according to official figures. Urgent repairs are required at ferry linkspans at two Hebridean islands, requiring a shutdown for a series of days over the coming weeks. Strong winds are causing chaos across the north and north-east of Scotland today with disruption to traffic and schools. 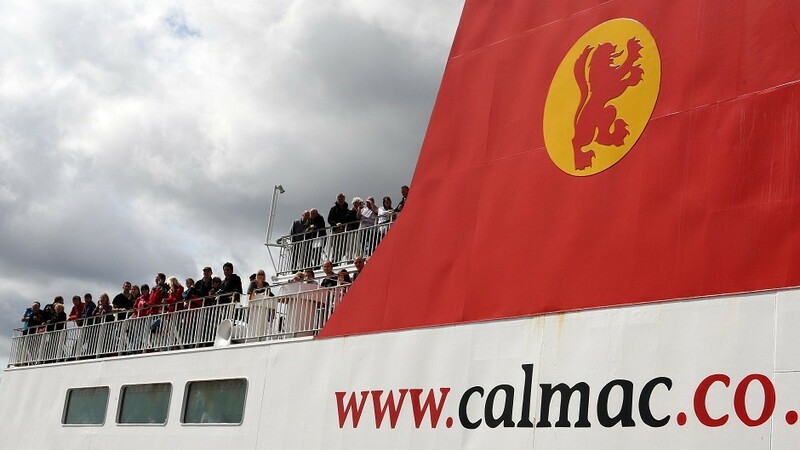 Taxpayers paid more than £8million more to run ferry operator Caledonian MacBrayne last year, it has emerged. The Scottish Government is facing calls for “urgent” investment in Calmac ferries after new figures revealed that more than 120 repairs have been made to the fleet since 2016. 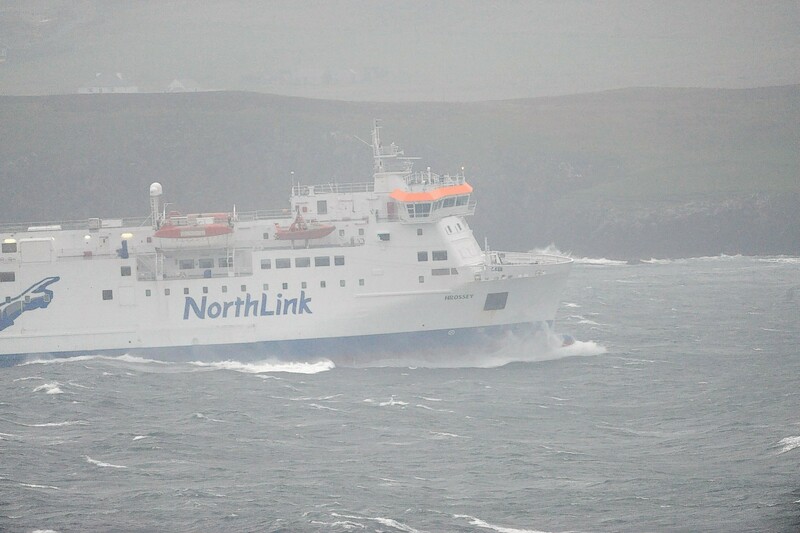 The Minister for Energy, Connectivity and the Islands got stuck in the Hebrides last night after attending a ferry summit. A North MSP called a delay over Northern Isles’ ferry bookings for 2019 “unacceptable”, after customers told him they could book to go to the island over the festive period but were unable to come home. The Scottish Government is looking at developing a fleet of ferries that is “more in keeping” with the west coast, says a council after meeting ministers. An ambitious scheme to construct a road across the sea to inter-connect all the islands in the Outer Hebrides has been mooted. A north MSP has called for a ferry to be found on a short-term lease to ease the pressure on services in the Western Isles during one of the busiest tourist periods of the year. Caledonian MacBrayne (CalMac) is expanding its modern apprenticeship (MA) programme to include harbour operations. A Cal Mac ferry is undergoing repairs after suffering damage in bad weather at the weekend. Growing up in Sanday in the late 70s and 80s, I well remember the MV Orcadia steaming into Kettletoft on a Monday, Wednesday and Friday. More than 50 schools have been closed and scores of ferries,trains and flights cancelled this morning as the region braces for Storm Caroline's arrival. Ferry services have also been disrupted this morning. A car hire company has agreed to abolish a “ridiculous” ferries levy for customers using their vehicles to visit rural parts of Scotland. A ferry company which carries travellers around the north and north-east of Scotland has secured the top award for its efforts at championing local food and drink. Engineers have been hired to draw up a redesign of two Western Isles harbours in advance of the introduction of a new ferry. Ferries have also been affected by Storm Barbara. A Scottish Government scheme to make island ferry fares more affordable appears to have become a victim of its own success. Passengers were stranded overnight in the remote Highlands when their ferry was cancelled and they were diverted to a crossing that could not cope with the extra traffic. A cargo ship has been chartered to transport vehicles to a Hebridean island after one of its ferries collided with a pier. The row over a north ferry service rumbles on with CalMac being accused of "jumping the gun" by suggesting a new timetable would solve all the problems before consulting locals.